The payment of foreign currency invoices and the conversion of foreign currency receipts, is common place for many businesses. Even for companies dealing with foreign exchange transactions on a regular basis, arranging currency payments and conversions with their bank can often be time consuming, incur expensive transaction fees and result in poor exchange rates being received. Many businesses who do feel they are experienced in dealing with these transactions, are often completely unaware their transactions are executed at exchange rates that are a considerable distance from where the interbank market is trading. Bank foreign exchange transactions arranged regularly in this manner can incur a significant financial costs. The overall level of service many banks give their business clients is, in our view, often vastly inadequate, given the values involved and regular nature of transactions. 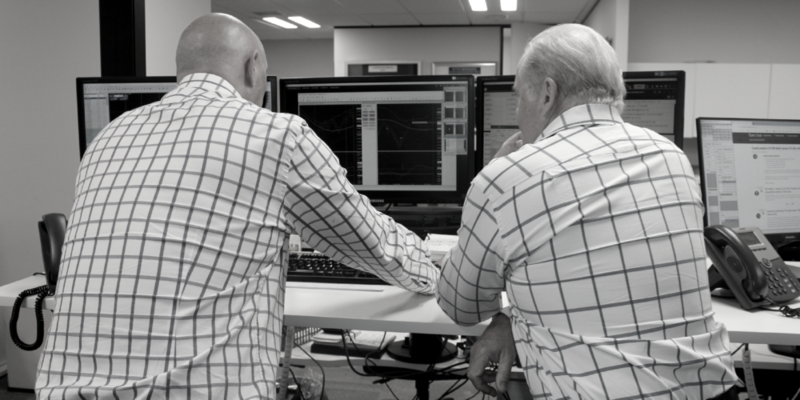 We are able to provide business clients with the same level of advice we provide directly to the bank currency traders. Our advice helps our business clients to make informed decisions.